Despite intensive development over the past 100 years, Jamaica Bay still provides critical habitat for a great diversity of wildlife. Located along the Atlantic Migratory Flyway, it is important nesting, winter, and migratory habitat for many species of avifauna. Over 340 species of birds have been recorded in the bay over the past 50 years. As an estuary, Jamaica Bay’s marshes, creeks, and channels provide habitat for many species of finfish and marine invertebrates. Today, many groups and agencies are working together to protect and enhance the bay’s fragile habitat resources. The challenges are daunting as sea level rise, marsh loss, and an expected increase in New York City’s human population will be difficult issues to accommodate and surmount. 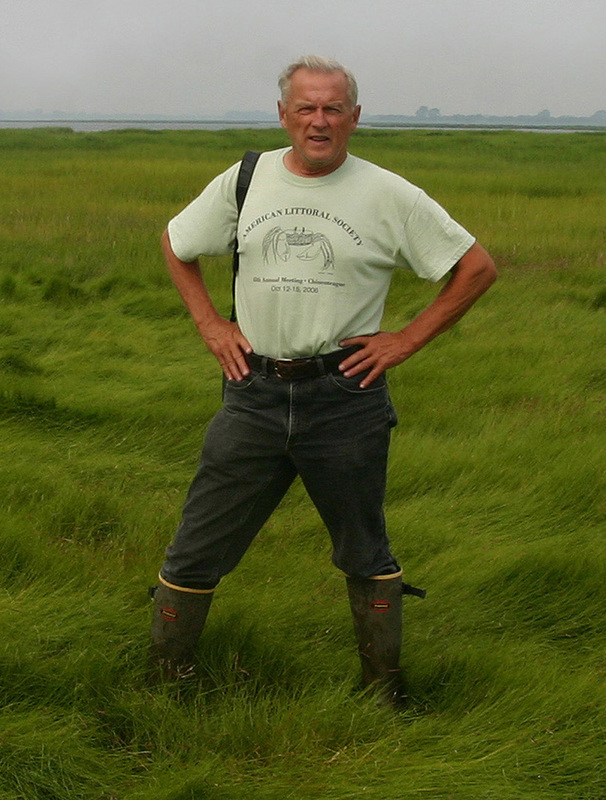 Don Riepe retired in 2003 from the National Park Service where he worked as a naturalist ranger and manager of the Jamaica Bay Wildlife Refuge in NYC. Currently, he is employed as Jamaica Bay Guardian and Director of the Northeast Chapter for the American Littoral Society. Don has written many articles on natural history subjects and his photographs have been published in many journals including Scientific American, National Wildlife, Audubon, Defenders, Underwater Naturalist, Parade and The New York Times. He has an M.S. in Natural Resources Management from the University of New Hampshire and has taught a course in Wildlife Management at St. John’s University. 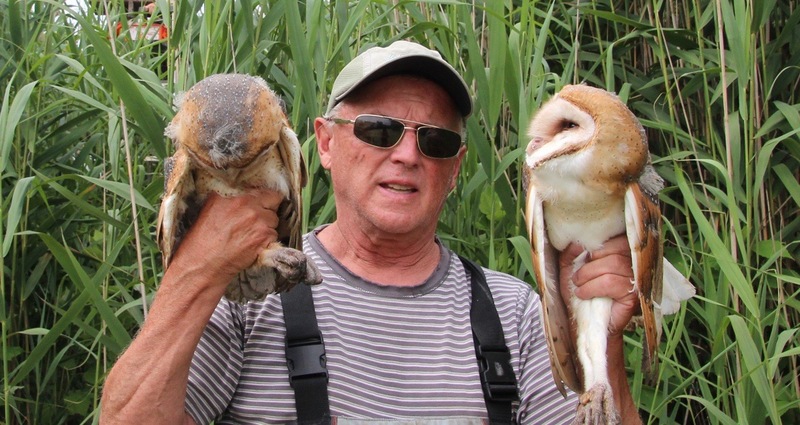 A long time member of the Port Authority’s Bird Hazard Task Force, he also serves on the board of NYC Audubon and is co-chair of the Jamaica Bay Task Force. He has no spare time. This is a free event made possible by the generosity of the members and donors of the Bedford Audubon Society.